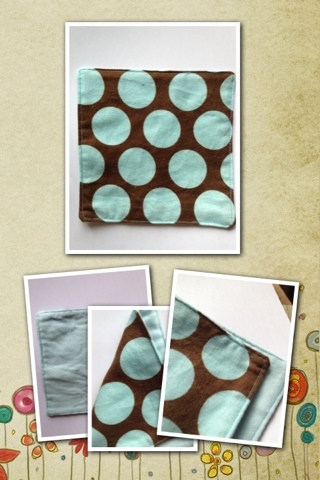 SentuhanBayu is adding new Cloth Wipes in the Lily Made category. 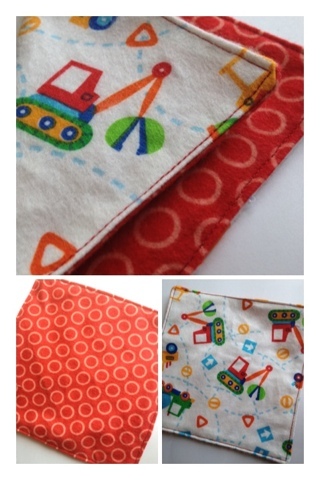 ^_^ yes, I made those cloth wipes. 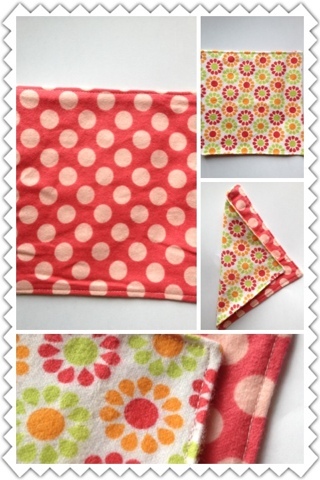 This also means that all these cute prints are very limited (4 sets each prints) and the material is exclusively chosen by the fussy me. 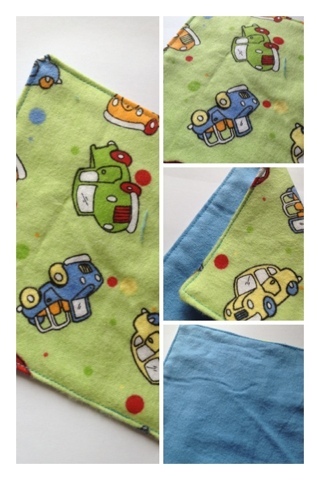 It is now on a promo price of RM32.99 per set & each sets contains 6 washable cloth wipes. Size is at approximate 6 by 6 inches.